This year marked the 75th Annual Sturgis Motorcycle Rally. 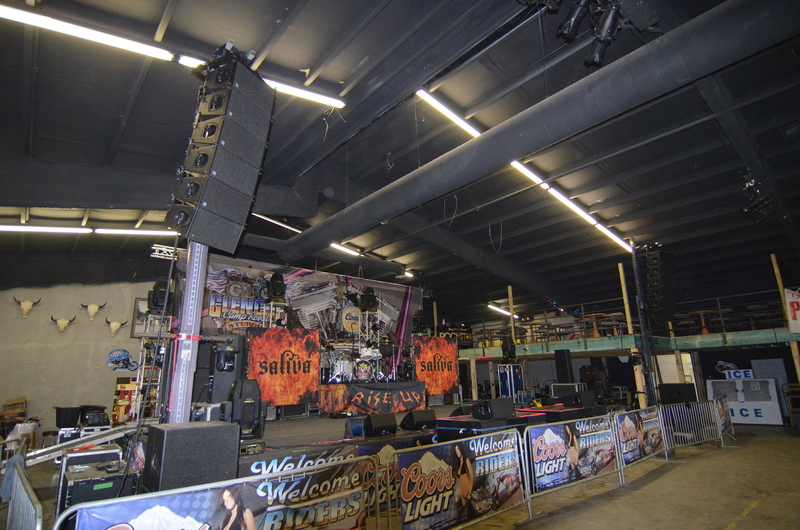 Glencoe Campground trusted in Henley Audio to provide our expertise for its concert production needs. This years lineup included performances by Puddle of Mud, Saliva, Fuel, Kentucky Headhunters, Gilby Clarke, and many more. 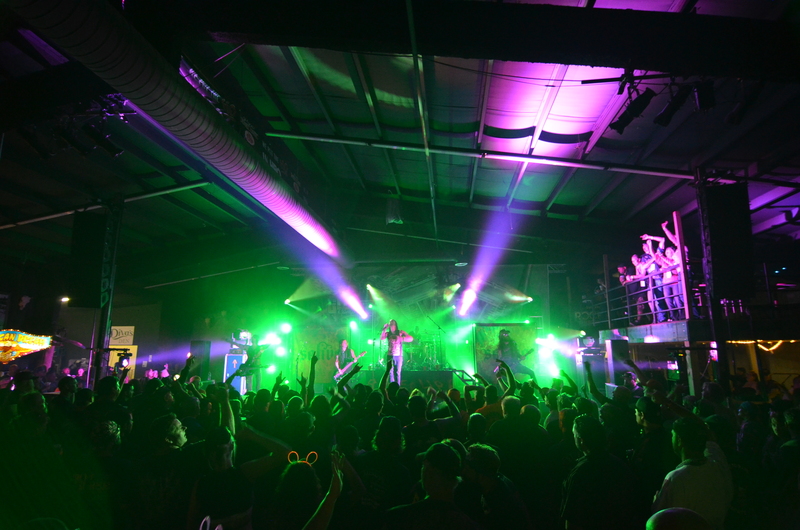 We featured a finely tuned d&b audiotechnik line array PA system on 2 stages. Click Here to see Photo Album.